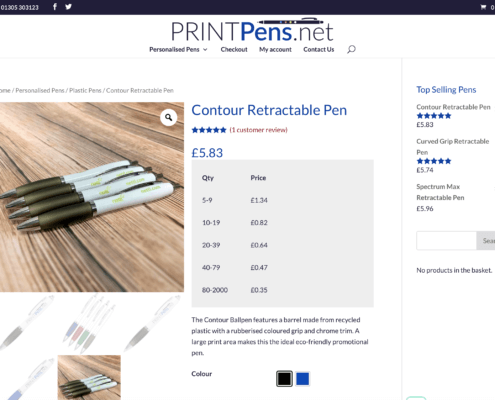 PrintPens.net is fully automated online shop with the ability for clients to upload their own artwork and order personalised printed pens. 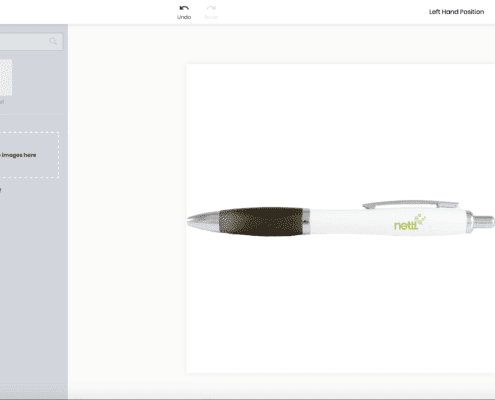 Before we created this website, we required a full product photoshoot. 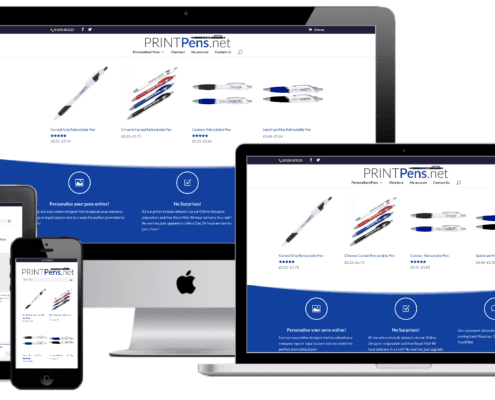 The site was built with WordPress and features professional analytics plugins allowing every detail of the customer journey to be monitored and improved. 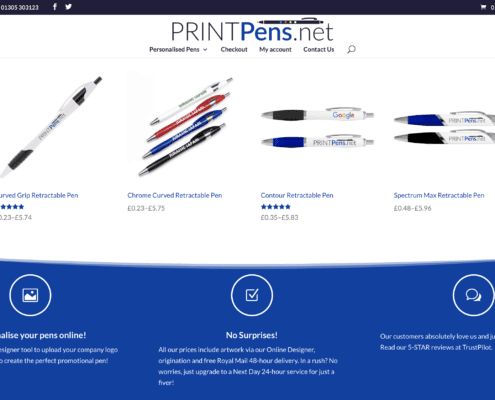 We have also created the logo mark for PrintPens.net.